We don’t often think about our impact on the environment – especially while we’re on vacation. But Anantara Golden Triangle Resort & Spa makes the tourist-local interaction a positive one by incorporating environmental conservation practices into resort life. 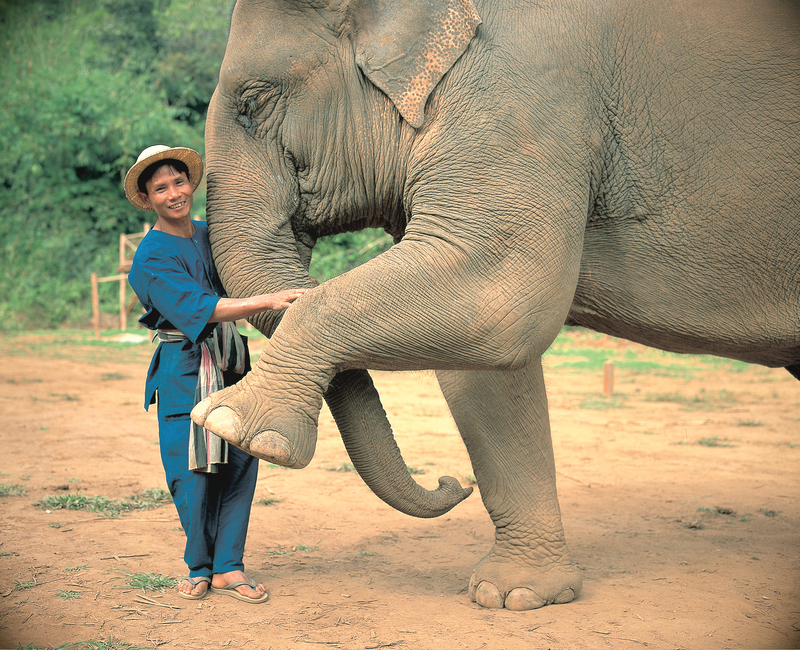 Conde Nast Traveler recently took notice and named Anantara Golden Triangle one of 15 winners of the World Savers Awards 2012 for its work with rescued elephants. The Elephant Camp at Anantara Golden Triangle has rescued more than 30 elephants and their mahouts (drivers) and seeks to further research in therapies for autism and elephant intelligence. They also provide a fun and informative experience for guests who get up close and personal with these gentle giants by learning how to drive and care for them.